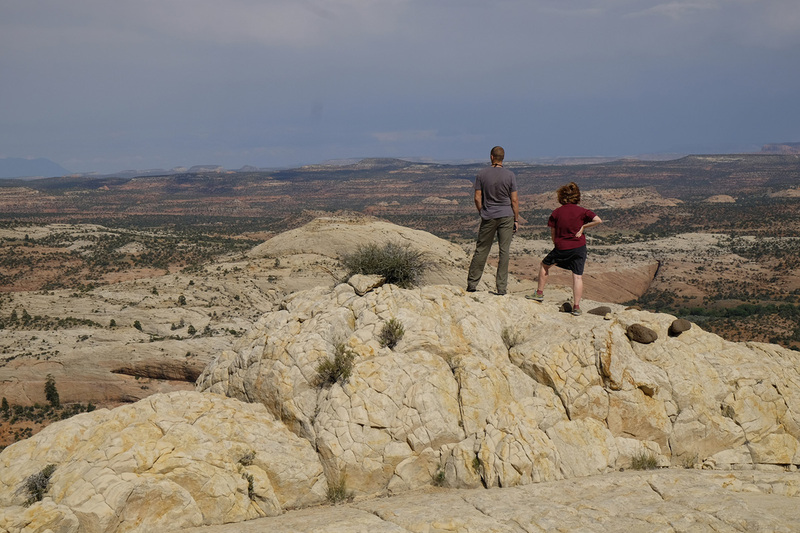 Logan Simpson is currently working on the final phase of the visual resource inventory (VRI) for the Grand Staircase Escalante National Monument (GSENM), located in south-central Utah. This VRI spans a study area of just less than two million acres, including all public lands with the prior GSENM boundary, as well as almost 40,000 acres of the Kanab Field Office that are located north of the monument’s boundary. 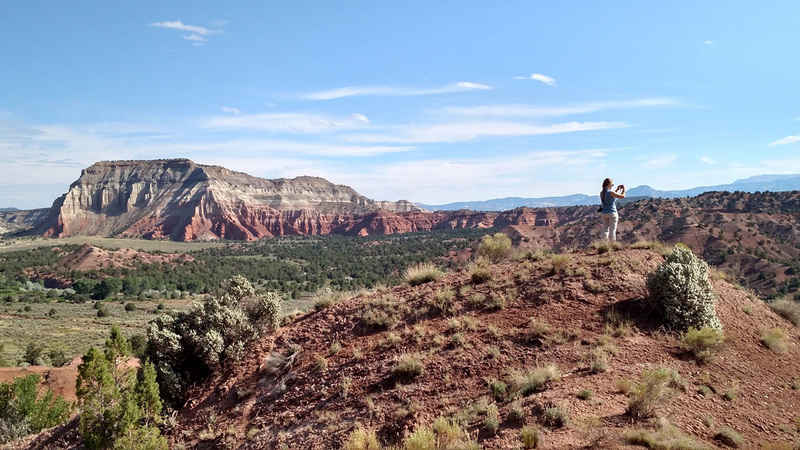 The study area includes much of the Escalante River and Paria River watershed, segments of Scenic Byway 12 (Utah’s only All-American Road) and many miles of state scenic byways and back ways. It also encompasses 16 wilderness study areas, 252 miles of suitable wild and scenic river segments, and significant archaeological and historic sites, including a segment of the Old Spanish National Historic Trail, Dance Hall Rock National Historic Site, and the Hole in the Rock State Historic Trail.